Looking for standard yellow ratchet straps? Shop 27 Ft or 30 Ft. 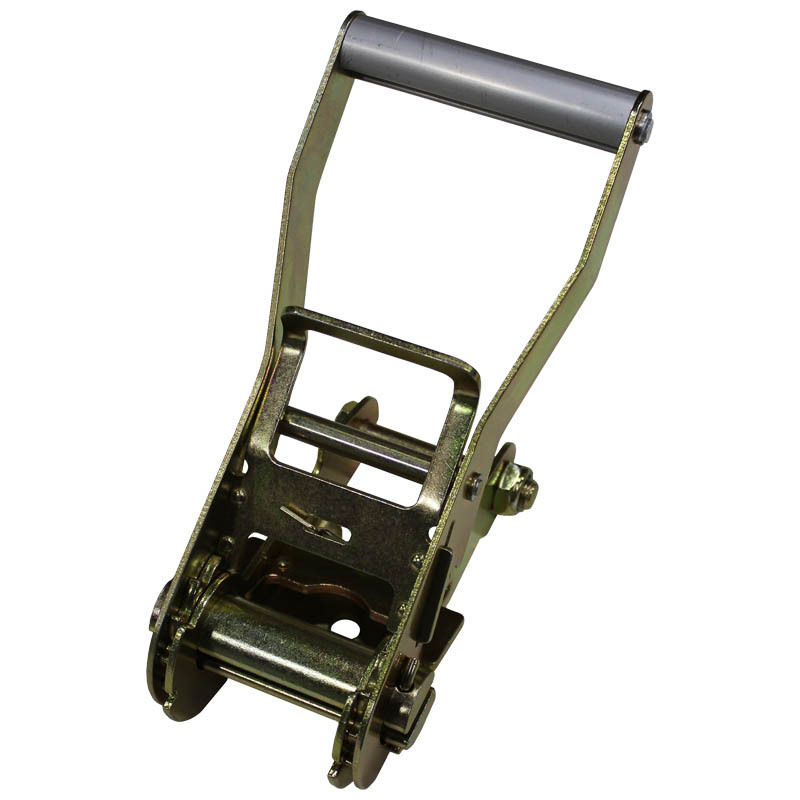 Heavy-duty, 2-inch ratchet tie down straps with flat hooks are made to order in the USA. They have a working load limit of 3,333 lbs. 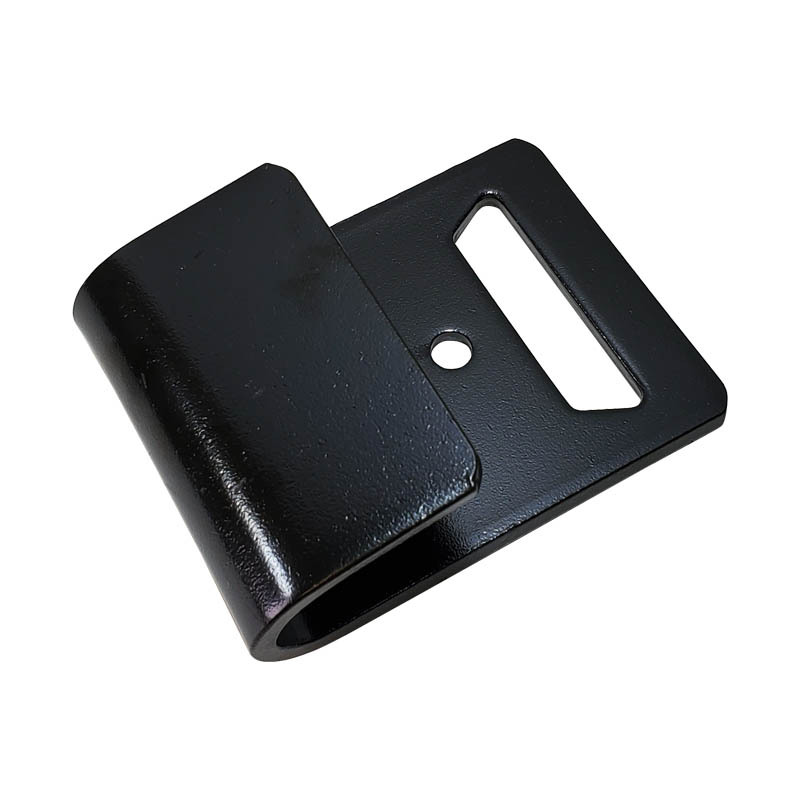 They are used in a variety of tie-down applications as the flat hooks allow you to connect the strap to an endless amount of anchor points. The strap uses the 803 long, wide handle ratchet and 2-inch flat hooks on both ends. Available in 8 colors and many lengths. The strap has a standard fixed end length of 12 inches; custom sizes available upon request! Ratchet straps as good as any I have ever used. So far these ratchet straps seem to work very well. Very sturdy. Quick delivery, item as described. Professional quality and workmanship. Excellent quality, prompt shipping and very competitive pricing. 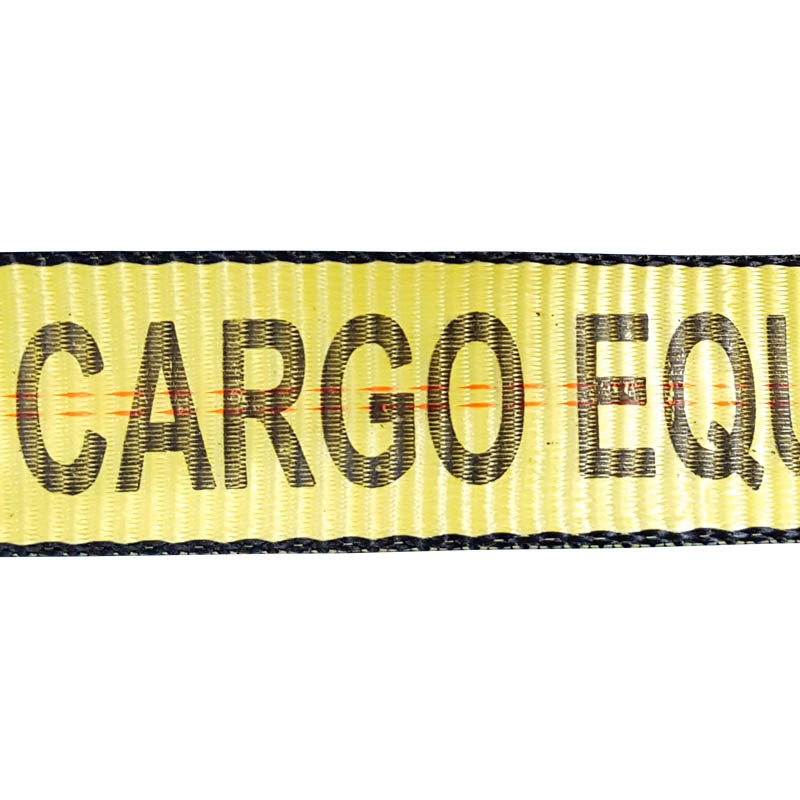 Cargo Equipment is my new supplier for truck straps. what my company needed. We usually use the 24' length to strap down a scissorlift onto a trailer. These 10' straps are the best size to reach without having a lot of strap left over to secure. Less than half the price of other vendors and as well made as any I've ever bought. The ratchets are smooth and look well made. replacement of some 24' straps that recently wore out. They fit our 2" ratchet and are stitched with care and quality. Our equipment needs to move safely, and these are just the ticket. Bought as an optional replacement after my original strap hooks(S-Line) snapped like a rubber band in crowded traffic driving thru chicago. These have chain ends, so they should hold up better on heavier cargo.